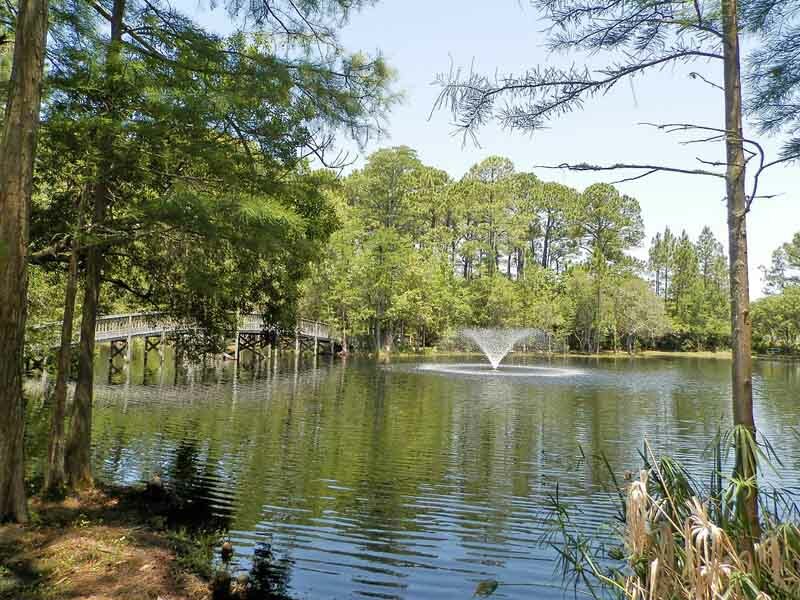 Relax and rejuvenate on the beautiful beaches of South Walton and stay at Cassine Gardens on Scenic Highway 30A. 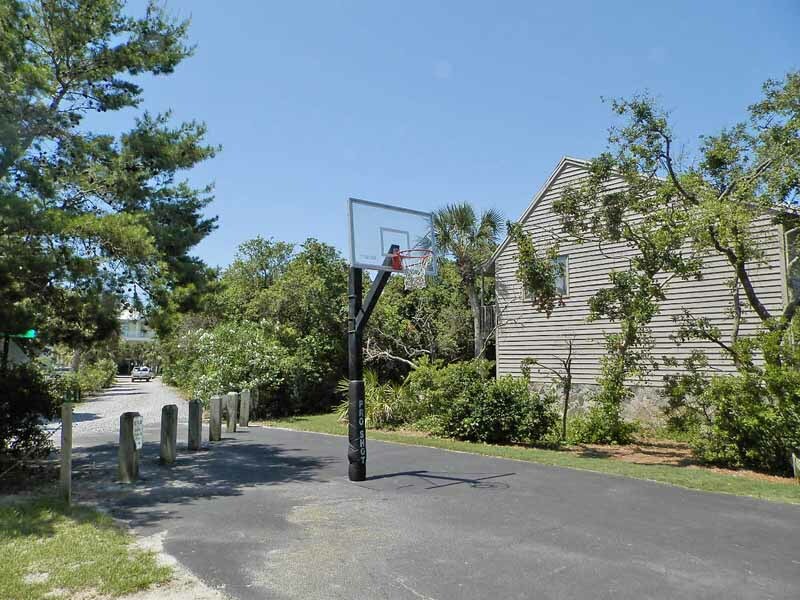 Just a short distance away from the beach, these 30A vacation rentals are a great choice for your next family vacation. 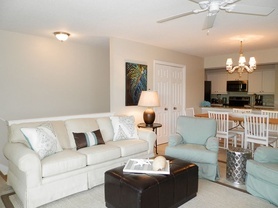 Each townhome comes with a full kitchen, an open living room and spacious bedrooms, allowing you to enjoy the comforts of home while you are on vacation. When you are not spending your days in the sand, go for a swim in the two community pools in the Cassine Gardens neighborhood. 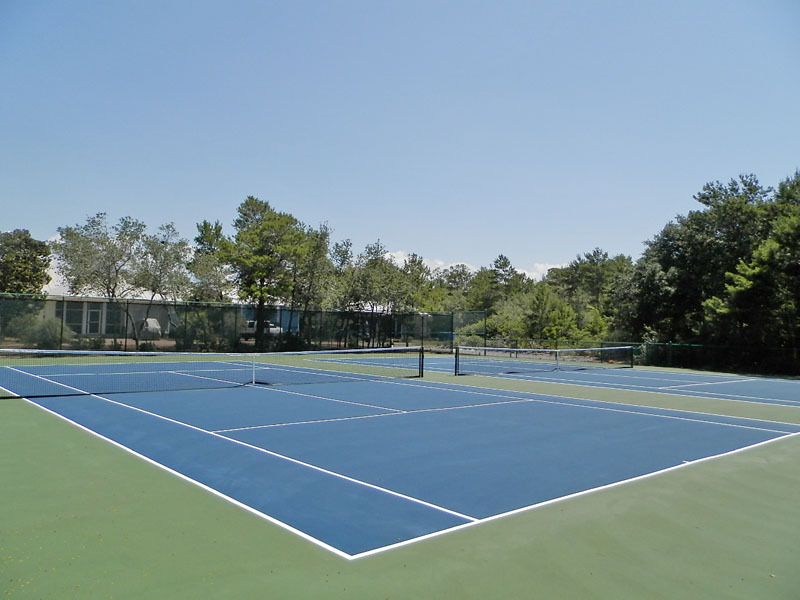 You can also enjoy two tennis courts and community barbecue grills during your stay. Contact our Southern Perks partners for discounts on thrilling activities including dolphin cruises, surf lessons and a pirate ship cruise. 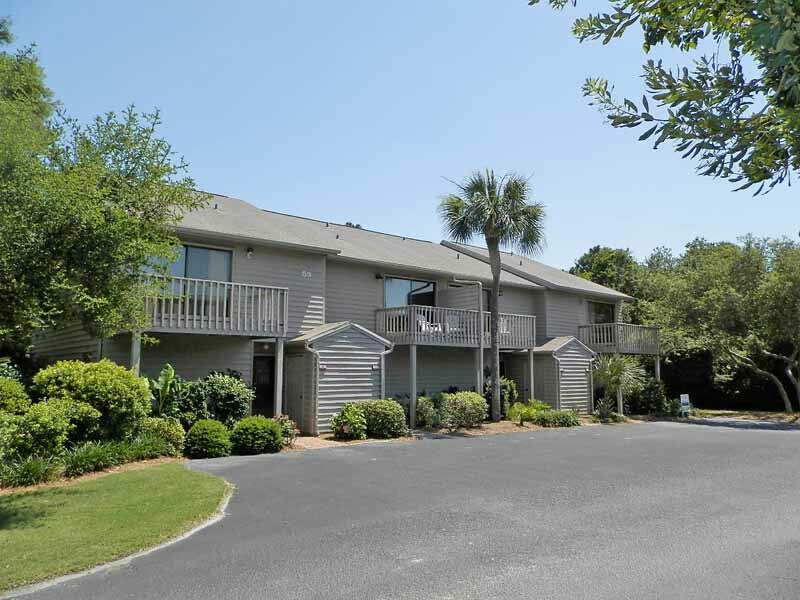 You will love the peaceful beach atmosphere and all of the delicious restaurants lining the coast of Seagrove Beach. 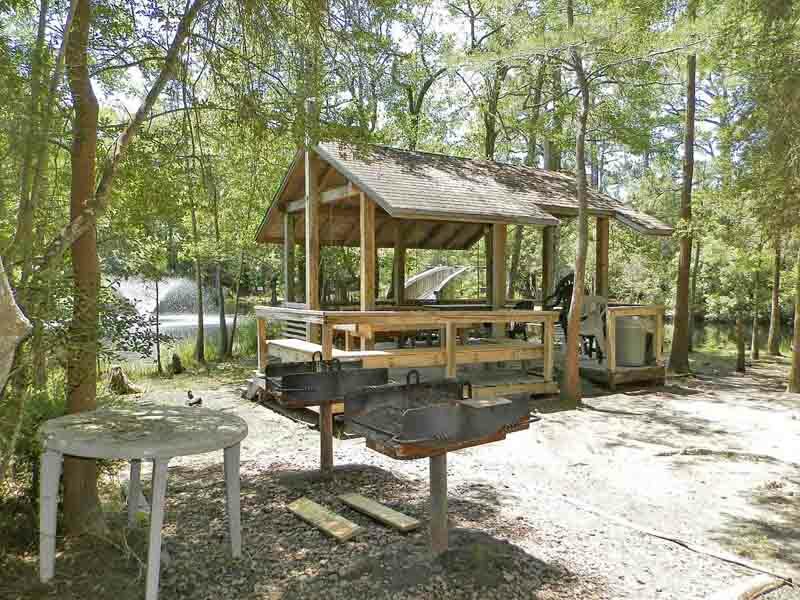 Dine on tasty, fresh seafood while you watch the waves cascade onto shore. 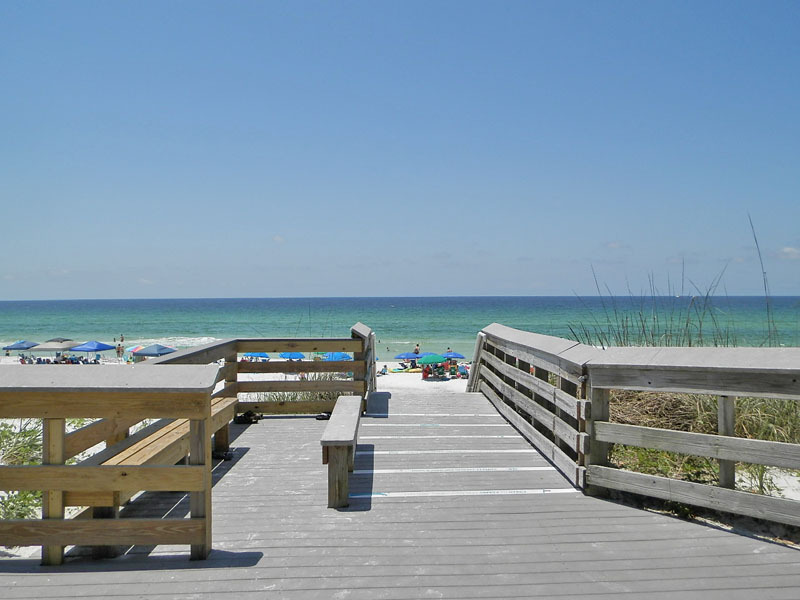 No matter what you do, you will be sure to have the time of your life during your beach getaway on the Gulf Coast. 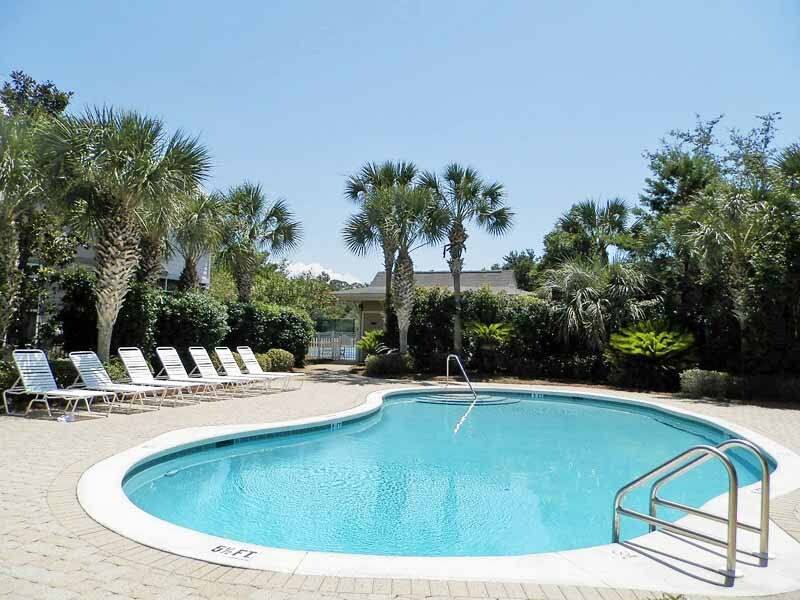 Escape to the beautiful beaches of South Walton and spend a relaxing vacation in Cassine Gardens #108 on Scenic 30A and enjoy two community pools, tennis courts and community grills.